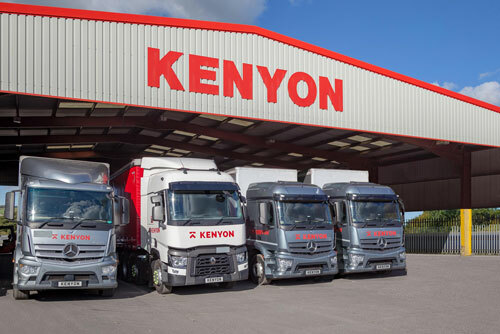 As one of the premier haulage firms UK wide, Kenyon Haulage can meet all your transport, warehousing and distribution needs, offering you a fast, reliable service you can count on. 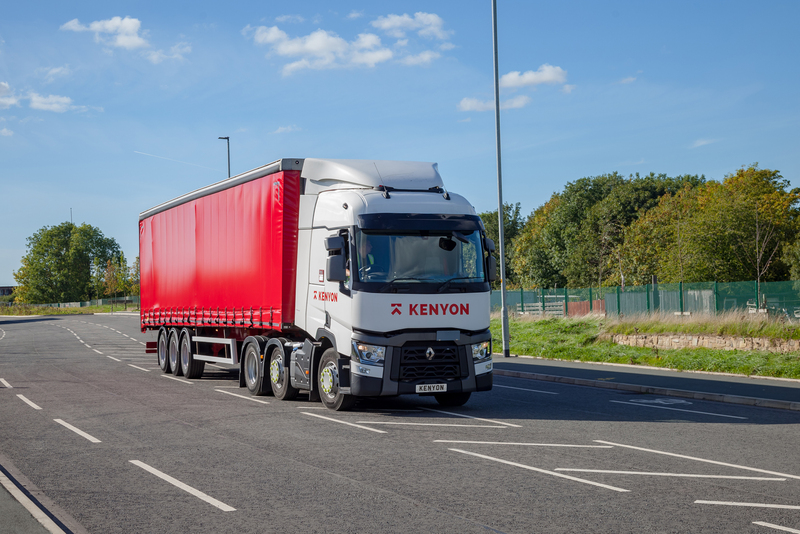 Our extensive road fleet and multi-site warehousing mean that we can offer you the flexibility and versatility your business needs. Our location close to the motorway network means that we can provide an efficient haulage service across the UK, Europe and Ireland. We can provide expert storage for your goods at both our headquarters in Blackburn and our Woodville warehouse facility, making distribution even easier and more efficient. 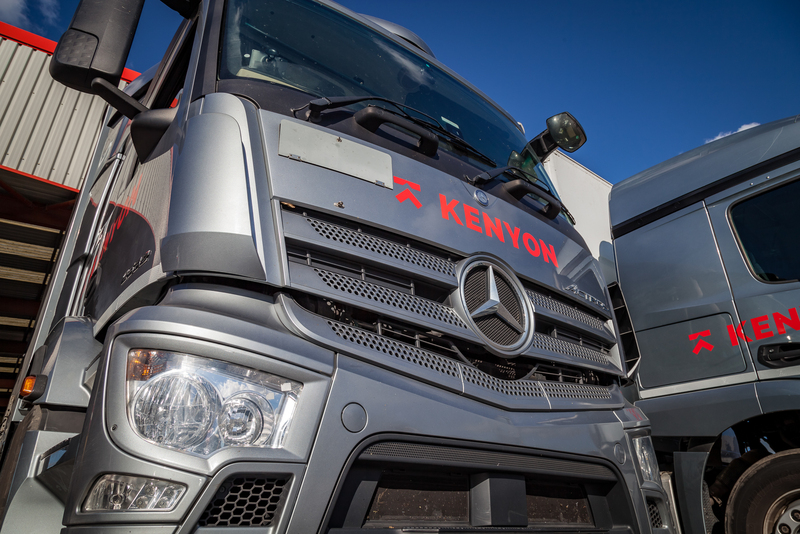 If you’re looking for a reliable, cost-effective and efficient haulage firm in the UK, contact us to discuss your requirements and see how we can help your business to thrive. As a long-established haulage business, we have a wealth of experience in transporting a range of goods all over Europe, Ireland and the UK. Our extensive fleet of road vehicles allows us the versatility to move your goods, no matter what they are. If you need same day delivery, we are happy to arrange this. Reliable, cost effective and time efficient, our transport services offer you the best haulage options available. 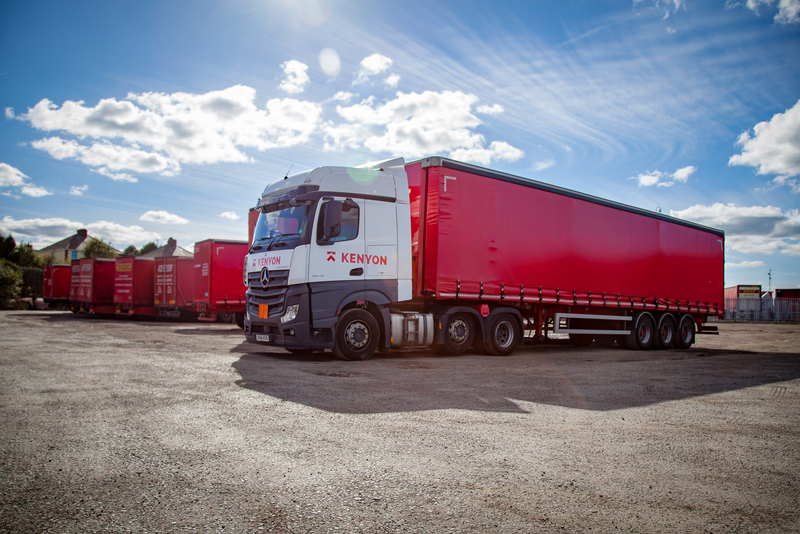 If your business is growing fast and outpacing your storage facilities, Kenyon can help. With warehousing facilities in both Blackburn and Woodville, we can offer versatile storage options. A diverse range of products of all types can be handled, accommodated and stored, including containerised loads. Security is of the utmost importance and we provide protection for your goods 24 hours a day. From the end of the production line to customer delivery, we can provide a distribution service that covers all your needs, allowing you to focus on your core business. With a bespoke service that delivers direct from our warehouse to your customer, we can offer a reliable and cost-effective solution to your distribution needs that keeps your business running efficiently. Our professional, experienced staff ensure that your company’s goods are stored, picked and dispatched systematically and cost effectively.